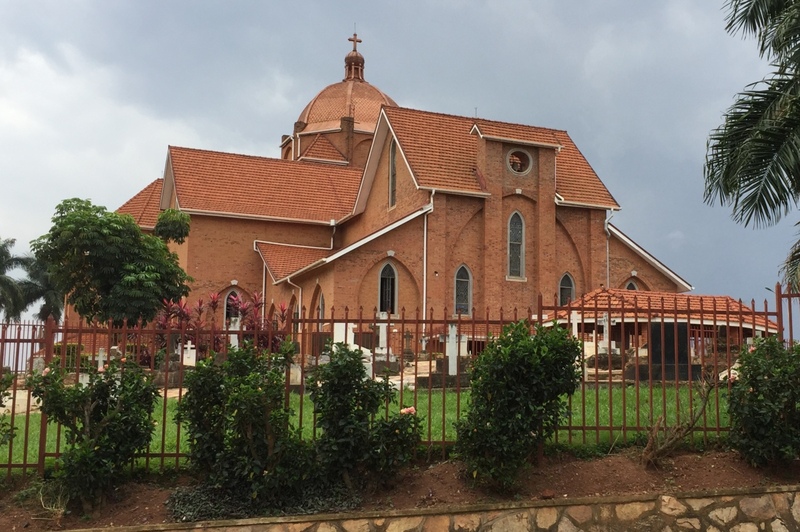 St Paul’s Cathedral Namirembe is commonly known as Namirembe Cathedral, Uganda boast a diverse population and many different local and world religions are represented. These include the Anglican and Catholic faiths. Namirembe Cathedral is the seat of the Archbishop, the highest authority in the Anglican Faith in Uganda. 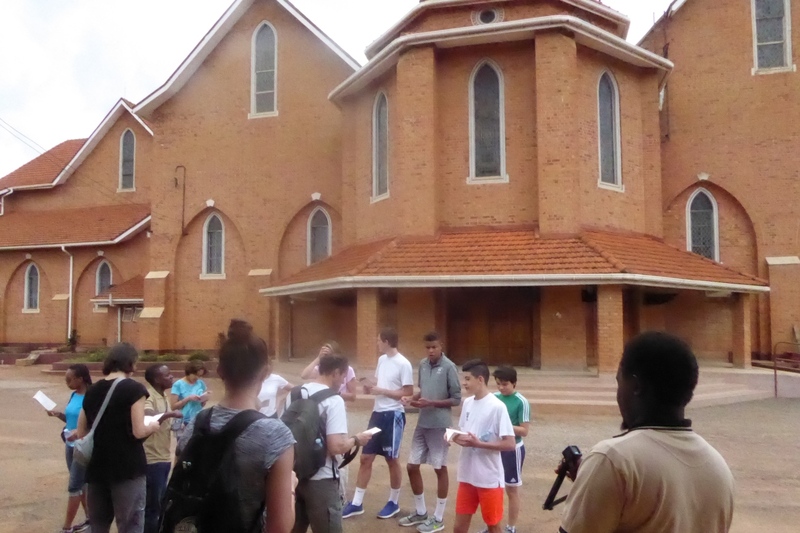 It is the largest Protestant church in East Africa and the oldest cathedral in Uganda. Namirembe Cathedral is famous for its magnificent organ, the biggest in the country. A tour lasting around 1.5 hours will enable you to appreciate the unique architectural design of this splendid building. You’ll learn about its history and how it gained its current location on Namirembe Hill, a 30-minute drive from the centre of Kampala. This beautiful church has hosted some of the most prestigious weddings in Uganda, such as the recent marriage of the Kabaka of Buganda.